Fast life! Fast food! Unhealthy gut! 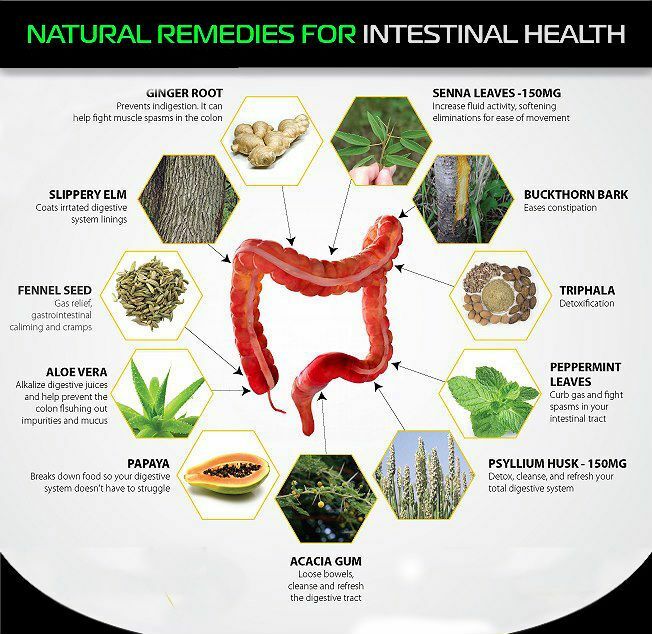 We all face unhealthy intestinal and natural cleansing remedies are best to cure it. Natural foods and awareness of a healthy lifestyle are the key factors for a healthy life. For intestinal health, we must eat healthy foods for cleansing our body on regular basis. Drink a lot of water. Do a regular exercise by adding small and regular interval of time for exercise in a daily task. Always eat healthy food and add probiotic foods to your daily diet. Check out an infographic by “bewellbuzz.com” to know more about foods for an intestinal health. These foods are also home-remedies to get rid of constipation which is a common gut problem. Besides these foods, we must be active all the times. Do whatever you like from Yoga to swimming there are lots of option to live a healthy happy life.